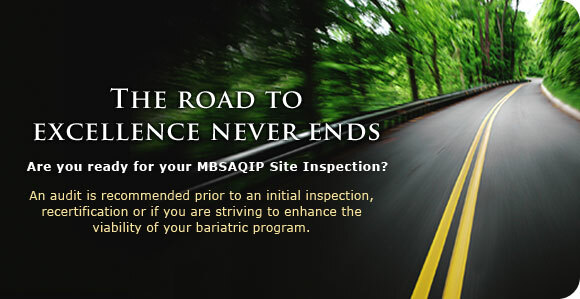 BariMD offers a comprehensive onsite audit to prepare bariatric programs for the MBSAQIP inspection as well as credentialing from other accrediting bodies. Since 2004, BariMD has been dedicated to providing bariatric healthcare professionals with innovative resources, consultative services and comprehensive training. BariMD has been implementing bariatric programs since 2004. Utilize our expertise to get your bariatric program up and running in months, not years.Contact Us Today! 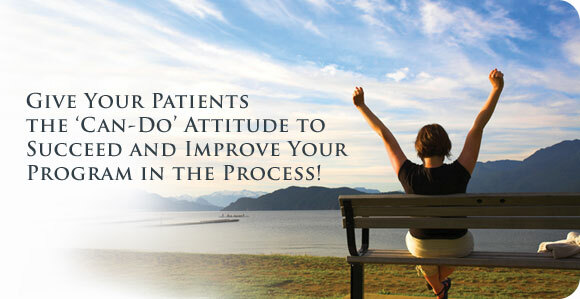 Stop losing patient prospects! This may be significantly impacting your surgical volume. BariMD provides a proven, results oriented service. 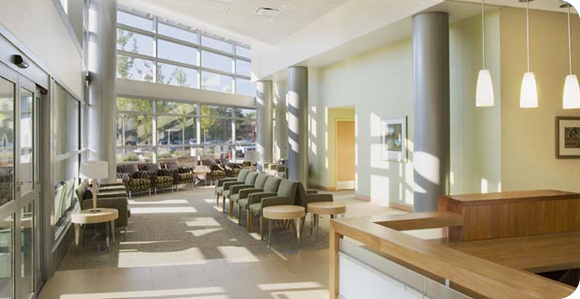 Take patient care the distance with these turn-key solutions. BariMD makes it easy. Whether it is an initial inspection or recertification, BariMD can help you to be prepared. 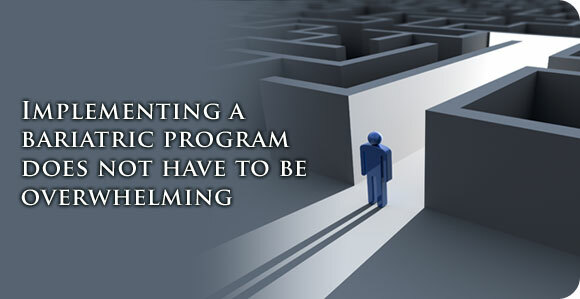 Establish a bariatric program from beginning to end in months, not years. Read the latest perspectives from leaders in the bariatric professional community and share your thoughts.